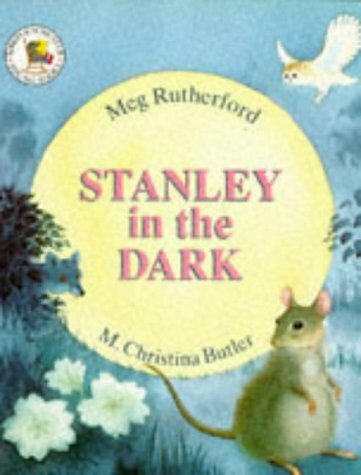 Stanley, the mouse, loves cheese - any kind of cheese and one night he sees a large, round one night he sees a large, round one ahead of him. We're allowed to gloat, with our superior knowledge that it is, of course, the moon, while the little mouse tries hard to get at it. A splendid story with soft, beautifully drawn pictures of animals at night. It's not at all frightening, even for the smallest person, to listen to at bedtime.